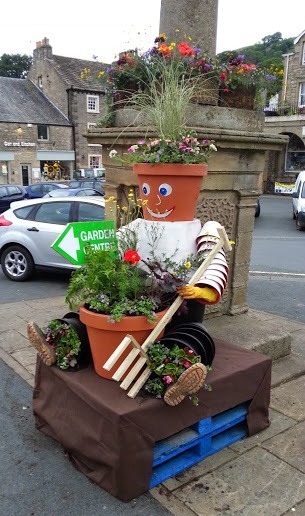 Stroll around Settle during the summer months and be amazed, amused, entertained, astounded & astonished by the wonderful flowerpot displays decorating our lovely town. Fun for all the family - all with a flowerpot theme! 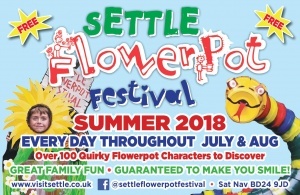 For latest news about the Flowerpot Festival visit our Facebook Page.